Most of the debate about the changes the government wants to make to how Canadians vote and run elections has centred around vouching. 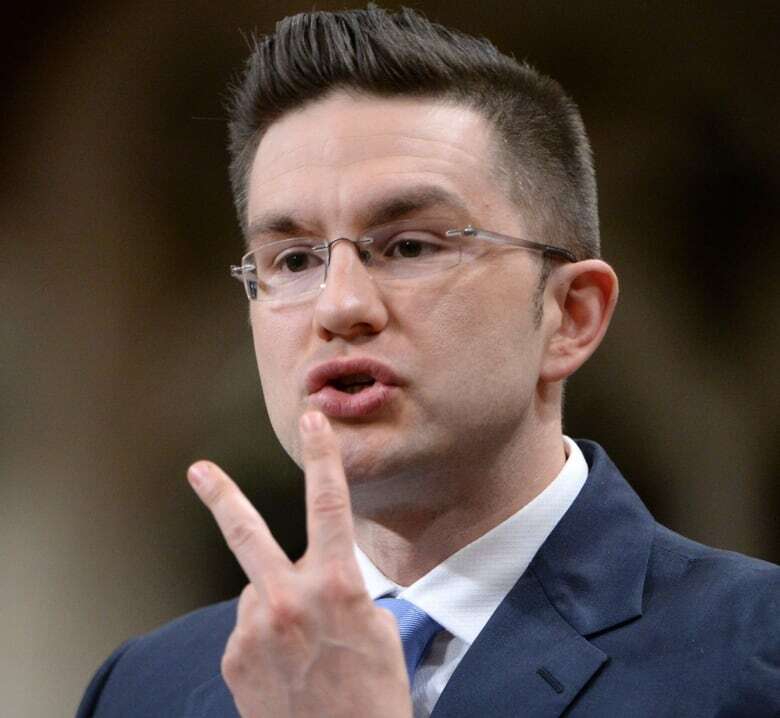 But there are many more controversial measures inside Bill C-23. Here are seven of them. The government wants to introduce rules that would let the winning candidate of the previous election — the member of Parliament — choose some of the workers at polling stations. The incumbent candidate would select the central poll supervisors in addition to the deputy returning officers, whom they already select. 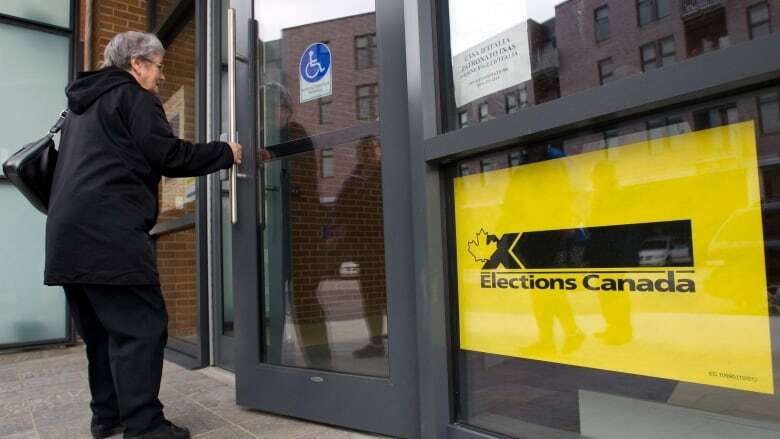 Poll clerks would continue to be selected by the candidate who finished second in the previous election, or by the riding association or party backing the candidate. The bill's clause 20 would allow a returning officer to refuse appointments on "reasonable grounds," but doesn't set out what qualify as reasonable grounds. 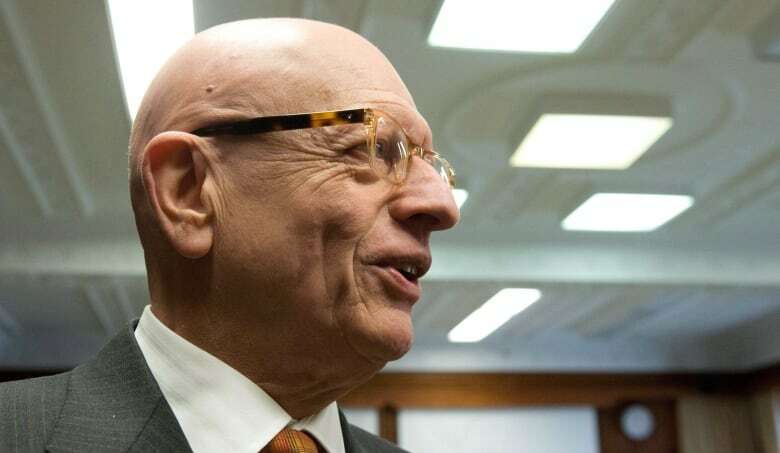 Harry Neufeld, British Columbia's former chief electoral officer and an independent election consultant, told the CBC's Rosemary Barton last month that the move is "completely inappropriate in a democracy." Neufeld told reporters later in March that the bill is an attempt to tilt the playing field in favour of the Conservatives. Do you have the right ID to cast a ballot in a federal election? As former chief electoral officer Jean-Pierre Kingsley said, it's hard to separate what Elections Canada calls advertising calls from fundraising calls. Both are currently included under the spending cap, which is meant to ensure an even playing field for all candidates. Exempting the fundraising calls would allow the parties with more money to spend more hiring professional fundraisers to raise more money. The Senate legal and constitutional affairs committee will recommend removing that loophole, the CBC's Leslie MacKinnon reported Monday. The bill also increases donation limits from $1,200 to $1,500 a year. Chief Electoral Officer Marc Mayrand says he's concerned about a measure that would limit what he can say publicly. How to become a candidate. How voters can add their names to the voters list or have it corrected. How voters can cast ballots. How voters can prove their identity and address. How voters with disabilities can get into polling stations and mark their ballots. Mayrand told the Senate committee last week that he's concerned the chief electoral officer would no longer be able to alert the public to problems during an election or even to work with programs that teach students about civic affairs and how elections work. 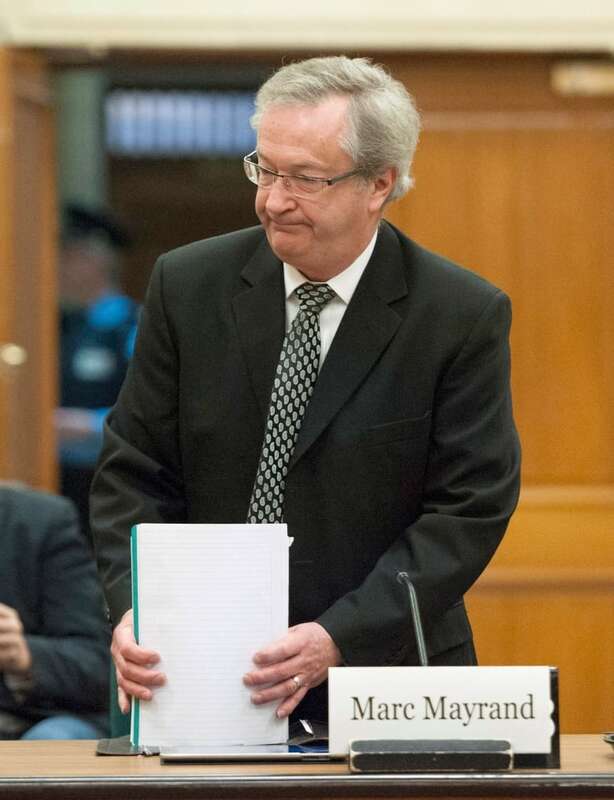 Marc Mayrand, chief electoral officer, arrives on March 6 at the procedure and House affairs committee hearing on Bill C-23, which would make changes to Canadian election law. (Justin Tang/Canadian Press)Bill C-23 would ban that option. Prior to 2007, voters in Canada didn't have to show ID if they were on the voters list. For those without a driver's licence, it can be difficult to prove their address. Conservative MPs and senators say that the cards are riddled with errors. Mayrand admits there's a seven per cent error rate, which translates into more than 1.6 million mistakes on the cards. "Even driver's licences may not have correct addresses. That's why we have a revision process that allows electors to update their address, and at some point in time during the election, I would suggest — we could have a debate on this — that the VIC is the most precise piece of ID that electors can rely on to establish their address," he said. "Many of them will not have had a chance to update their driver's licence for the purpose of voting, but they may have, through revision, updated their address correctly." But critics say one year isn't long enough for the commissioner of Canada Elections to investigate before the records are destroyed. The new rules also don't require companies or parties to keep the list of phone numbers called. This story has been updated from an earlier version to correct two points. The current Canada Elections Act lets the person who finished second in the previous election name the poll clerks. That would not change under the changes proposed in Bill C-23. The heading for the section on spending receipts had incorrectly referred to audits and has been updated.